Sometimes the pint of foaming ale on offer fails to live up to expectations. 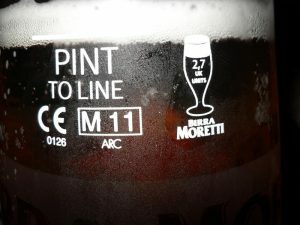 On such occasions the only option is to turn to the kind of beverage favoured by Johnny foreigner. 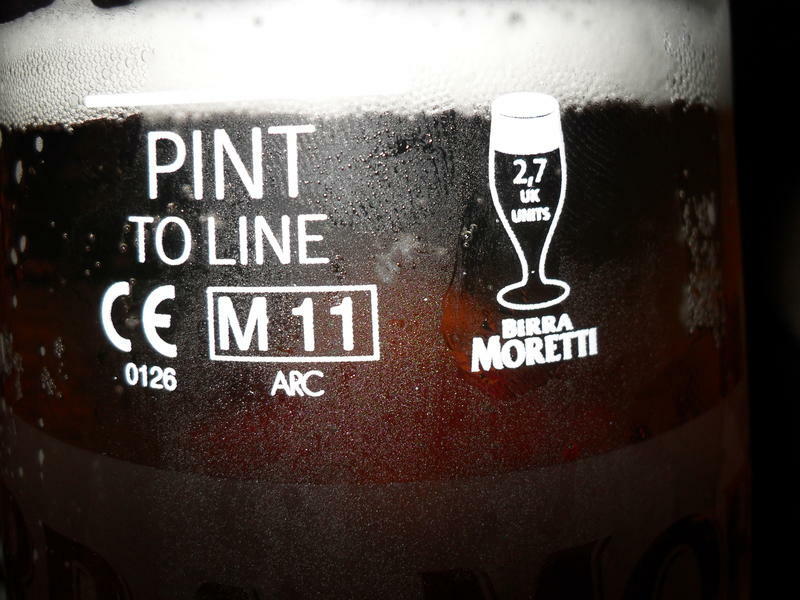 I decided to go Italian last night and waxed lyrical to the Consul (nursing his pint of brown mud) over my Moretti. * *Other urine-coloured drinks are available.